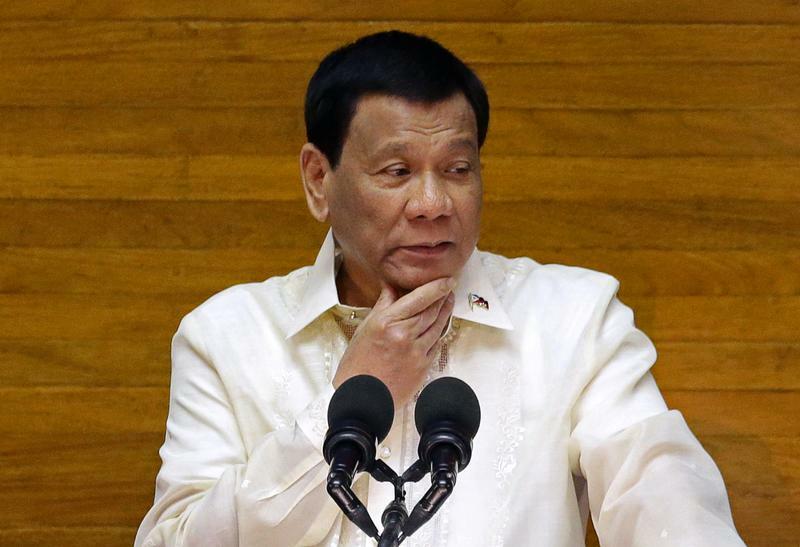 The Filipino strongman finds himself under pressure from quickly rising prices for fuel, rice and more. The weaker peso and the president’s ill-timed tax overhaul are factors. The central bank, late to recognise the scale of the issue, could help with an aggressive rate hike. Philippine President Rodrigo Duterte delivers his State of the Nation address at the House of Representatives in Quezon city, Metro Manila, Philippines July 23, 2018. The White House said on Sept. 17 that it would impose additional 10 percent tariffs on about $200 billion of Chinese exports, effective on Sept. 24. The rate is due to increase to 25 percent on Jan. 1, 2019. In response, Beijing said on Sept. 18 that it would impose tariffs on about $60 billion of U.S. goods, as it had previously threatened. However, it lowered the proposed level of duties to 5 percent to 10 percent. China is studying measures to help foreign companies in the country affected by the tariffs, commerce ministry spokesman Gao Feng said on Sept. 20.